The Bulgarian Chevening Association (BCA) is a vibrant group of Chevening Alumni based in Sofia, Bulgaria. Since a re-launch in 2017, the group have been working hard to provide networking opportunities for their members and opportunities to inspire the next generation of young Bulgarians. The result of this hard work is a brand new initiative called ‘Shapers of Tomorrow’, a mentoring programme aimed at preparing students and young graduates to enter the workforce in Bulgaria with confidence. The idea behind the project was to facilitate better communication between different generations of Cheveners and local British business communities, as well as providing a channel for Bulgarian students in the UK to receive coaching and improve their professional skills. The direct interaction between mentors and mentees is the main highlight of the project: 5 meetings, either online or face to face, took place between November 2018 and the end of March 2019. The students, or returning scholars, received helpful advice on career advancement, as well as gaining access to a larger professional network. They also had the opportunity to attend conferences, workshops, and other events to help them grow. Creating mentoring pairs that work well together has been critical to the success of the programme. To this end, both mentors and mentees are asked to fill in application form, which is carefully assessed before mentoring begins. The intention is to create compatible pairs with a shared interest, resulting in an enhanced programme that properly matches the mentee’s needs with the mentor’s expertise. The mentors are provided with professional training before the sessions begin. Sessions took place online and in person, but the aim was for each pair to have at least one face to face meeting during the programme cycle. As a prize for their dedication and willingness to learn, the successful mentees were awarded with a certificate to show their involvement and commitment to the ‘Shapers of Tomorrow’ programme. The popularity of the scheme is a clear indicator of its success. What was initiated as a small pilot programme with ten mentors, now has 38 mentors actively involved in developing the skills of 38 devoted students. There has also been interest from Chevening Alumni from other countries to replicate this programme to encourage professional development among the younger generation. In November 2018, the outline of ‘Shapers of Tomorrow’ was shared at the Chevening Alumni Alliance Forum in London, in a presentation aimed to inspire collaboration around Europe. It encouraged other Chevening Alumni associations to start developing the programme in their countries. 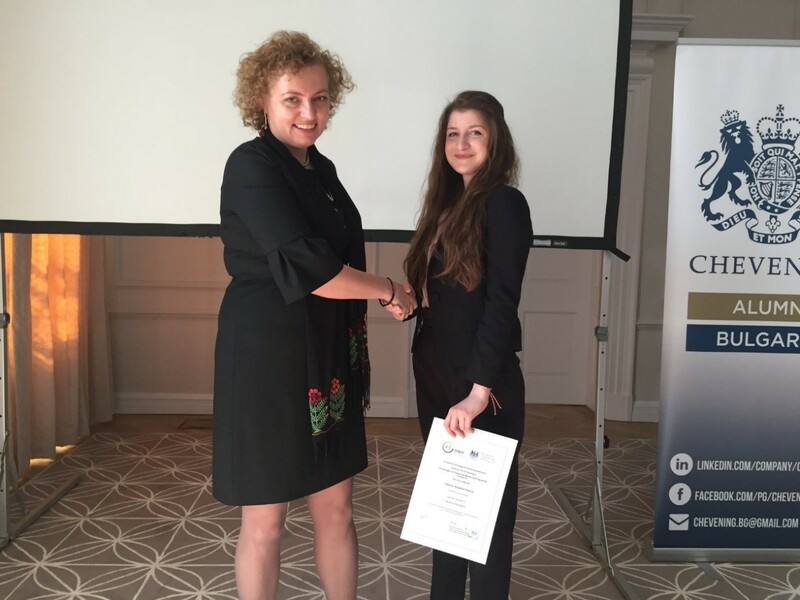 Chevening Alumni Russia were one group who expressed interest in introducing the scheme in the near future. 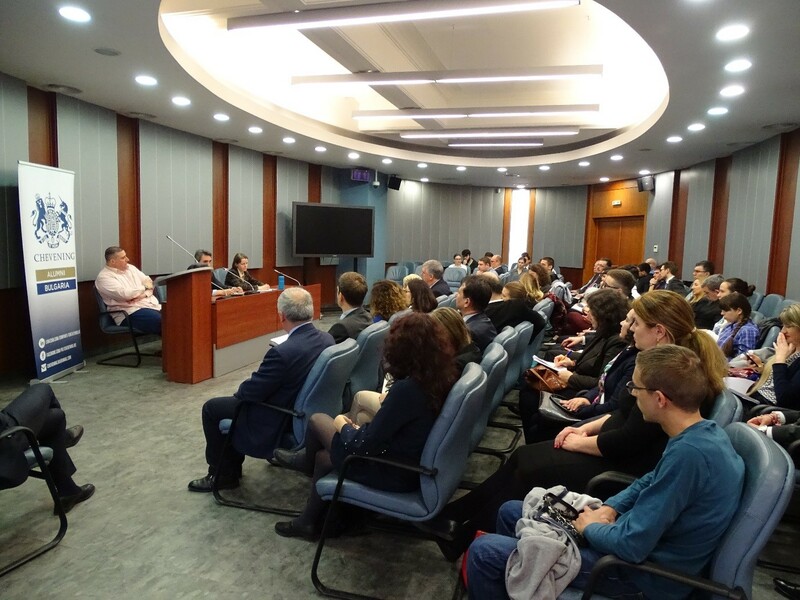 Roumiana Atanassova, Head of The Bulgarian Chevening Alumni Association travelled to Moscow to share the success of the programme with the alumni community there, and discussions are now taking place to initiate a Russian version of the programme. The BCA, in collaboration with the British Bulgarian Business Association, created the initial brief of the mentoring programme as a Chevening Alumni Programme Fund (CAPF) 2018 proposal. Since its inception, it has become a great success in providing opportunities for young people, and raising awareness of the extent of talent to be encouraged and developed. 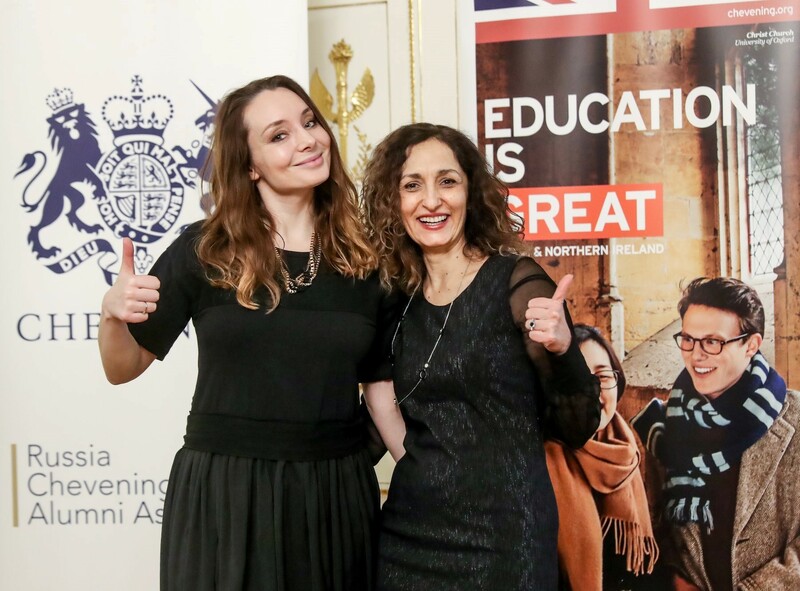 On 22 March, the Shapers of Tomorrow awards ceremony took place at the British Embassy in Sofia, giving mentors and mentees the chance to celebrate their successes together. In addition to the awards, attendees had the opportunity to take part in a conference examining critical issues facing the future of the Western Balkans region. More information and pictures are available here.